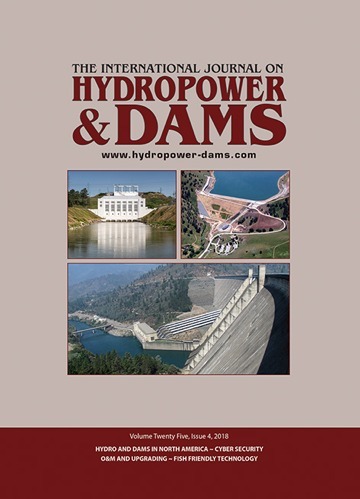 The bi-monthly International Journal on Hydropower & Dams publishes research papers, descriptive case studies, project updates, business and financial news, and policy papers aiming to help advance the state-of-the-art of dam engineering and hydropower development. Each issue has a regional focus, presenting examples of policy as well as current and planned schemes in the various regions of the world with major activities underway. These are often planned to coincide with international events taking place in the region. Technical themes cover a broad range of disciplines, combining state-of-the-art research and technology, practical papers on civil, mechanical and electrical engineering topics, as well as policy papers. Emphasis is on best practice, in terms of safety, economy, and responsible planning with regard to environmental and social aspects. 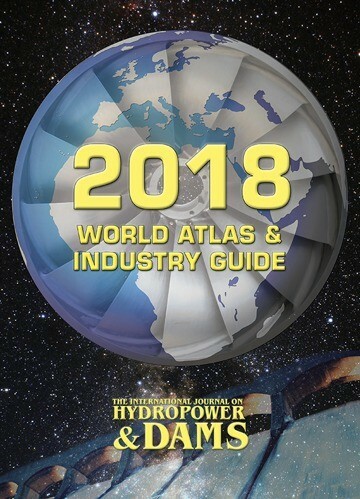 A calendar of events keeps readers up to date with forthcoming conferences, exhibitions and training courses worldwide on water and energy, and all related topics. The news section includes items announcing new schemes, financial agreements, bid information and contract awards, milestones achieved at on-going projects, inaugurations of completed schemes, and company news. Technical Development items bring readers up to date with the latest achievements in R&D and give details of new product launches covering a broad range of subject areas, from construction equipment to control systems, and from compact instrumentation systems to large turbines and generators. The Project Focus section gives an opportunity to review progress on site at hydro and dam schemes of international interest. Topics could range from upgrading turbines in the USA, to tunnelling in the challenging conditions of the Himalayas. An Editorial Board comprising the world's most eminent experts in various fields helps to steer the policy and content of the Journal, and the editorial team travels extensively worldwide, to identify the most important issues for editorial coverage. Get in touch with one of the Journal's team from editorial, advertising and production. 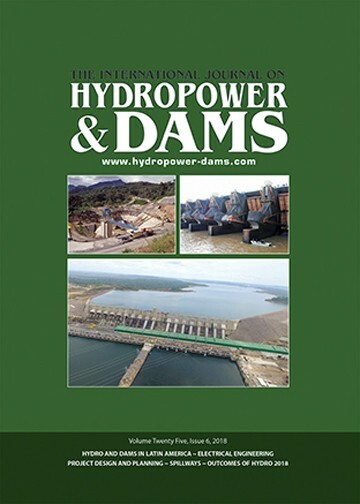 For general editorial enquiries email us at edit@hydropower-dams.com or contact a member of the editorial team.